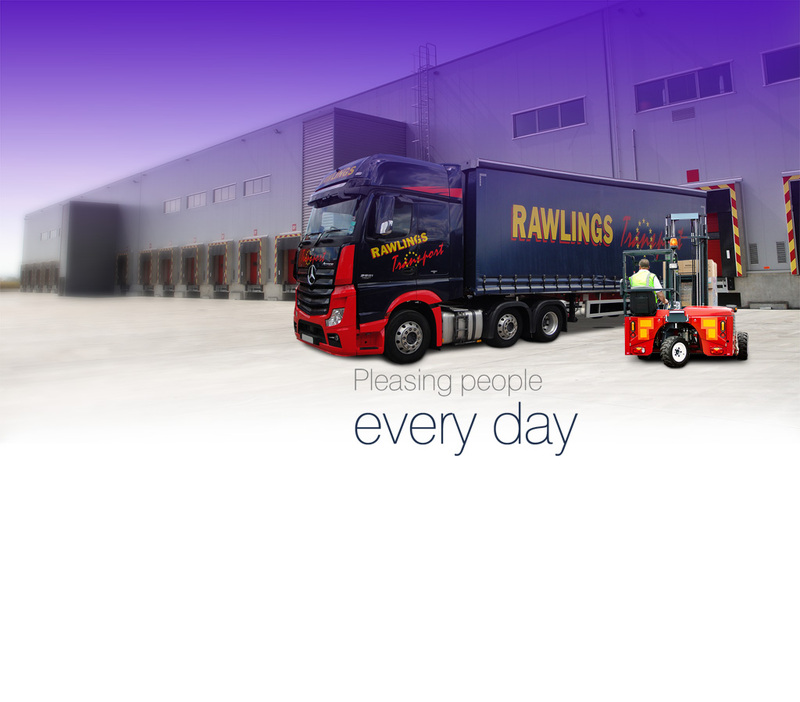 If your goods can be palletised then Rawlings Transport can deliver them to where they need to go. Peace of mind is important when goods are being transported or shipped abroad. 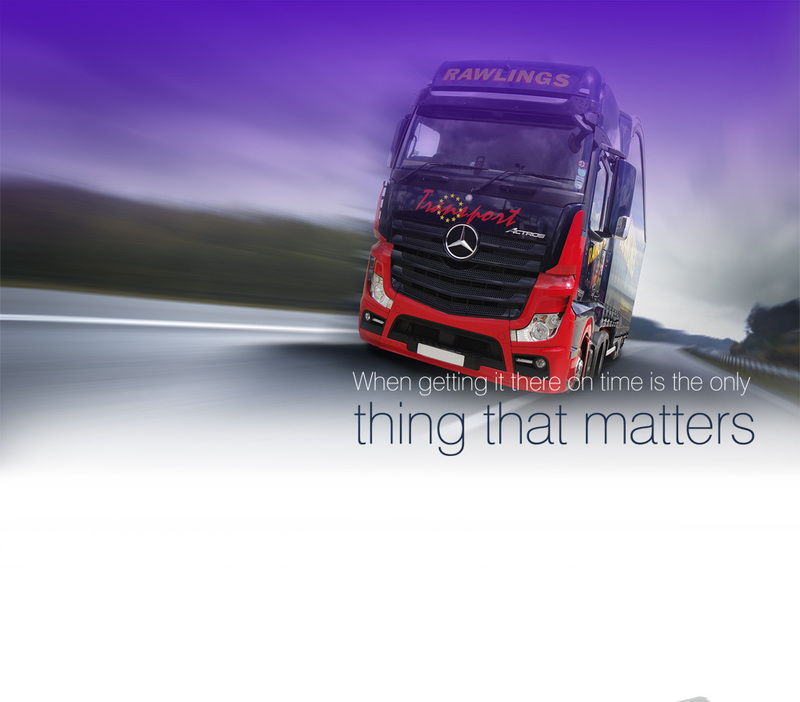 You need to know that the road haulage company you have hired will ensure the safety and protection of your goods. This is where we come in. 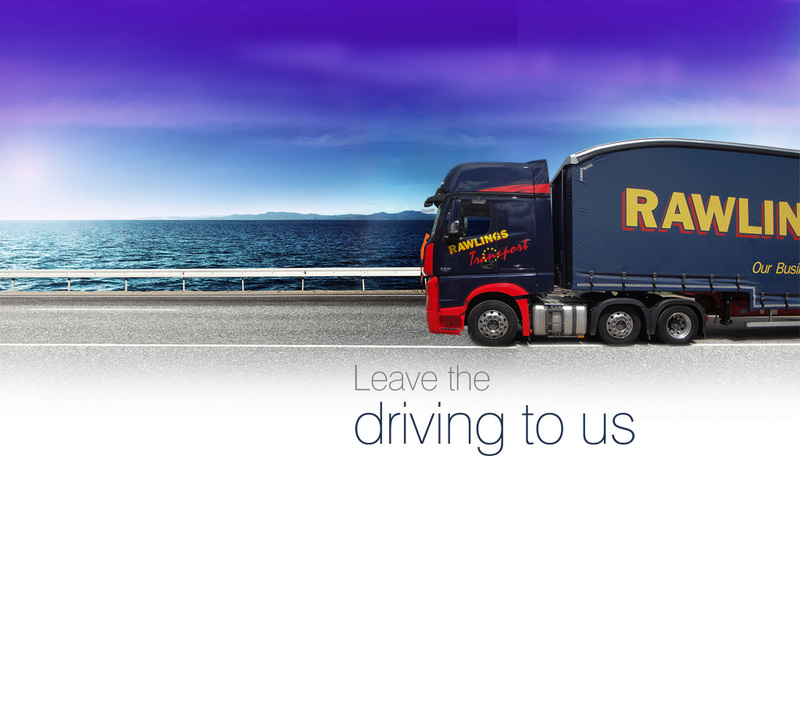 The team at Rawlings Transport will tailor our service to suit the consignment and the individual needs of the client. 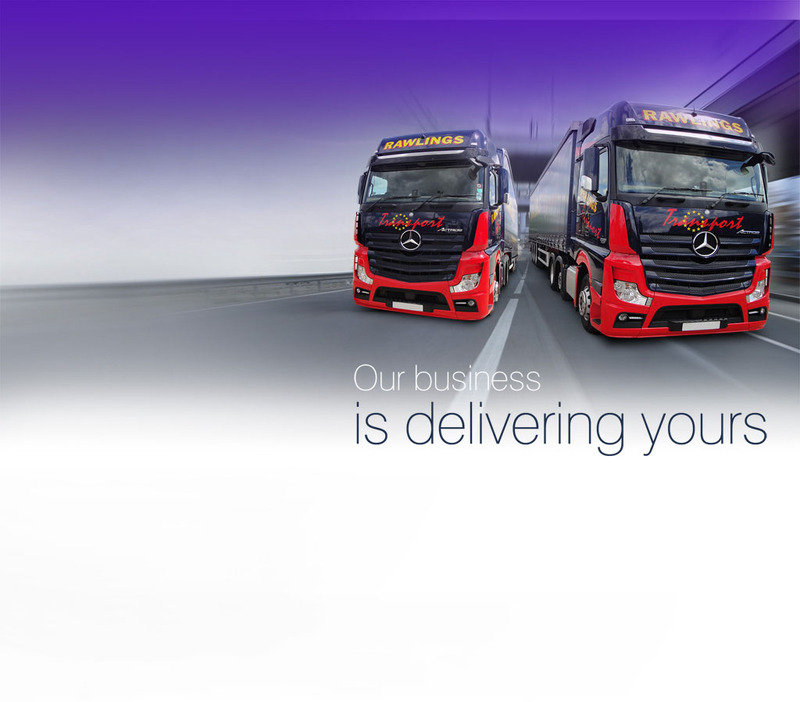 Do you need goods collected and delivered? 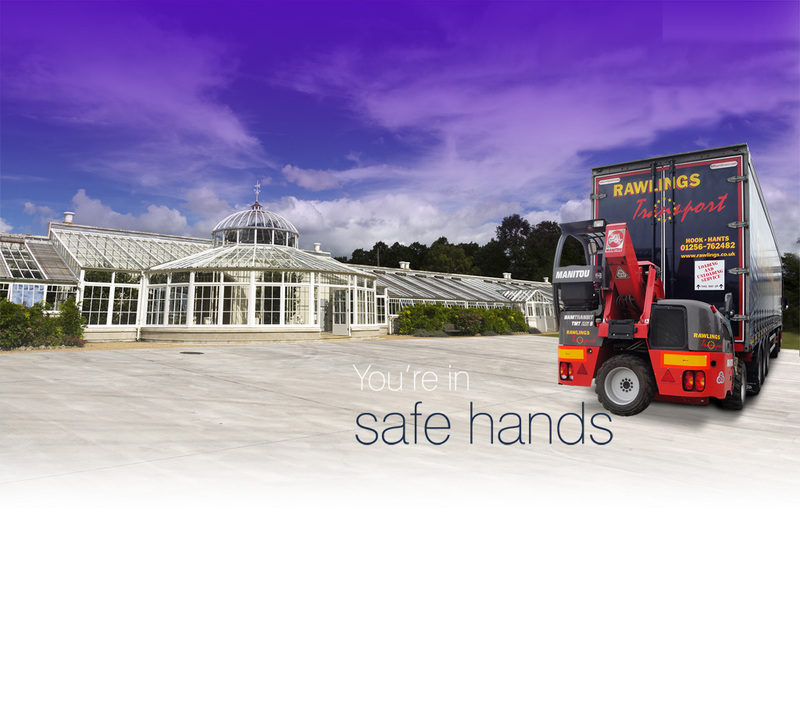 Are you looking for a good value pallet delivery service? 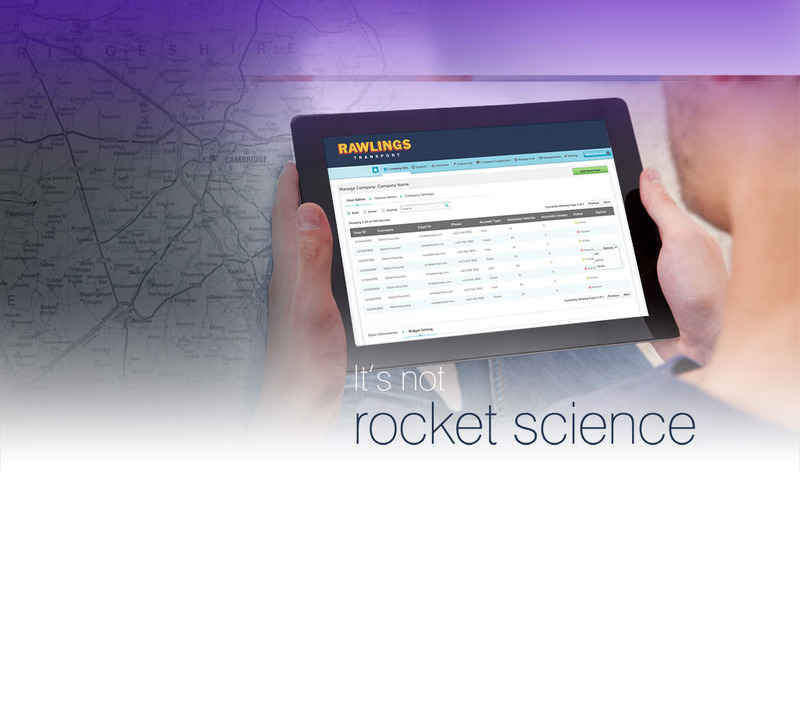 Perhaps you need something to reach its destination quickly? 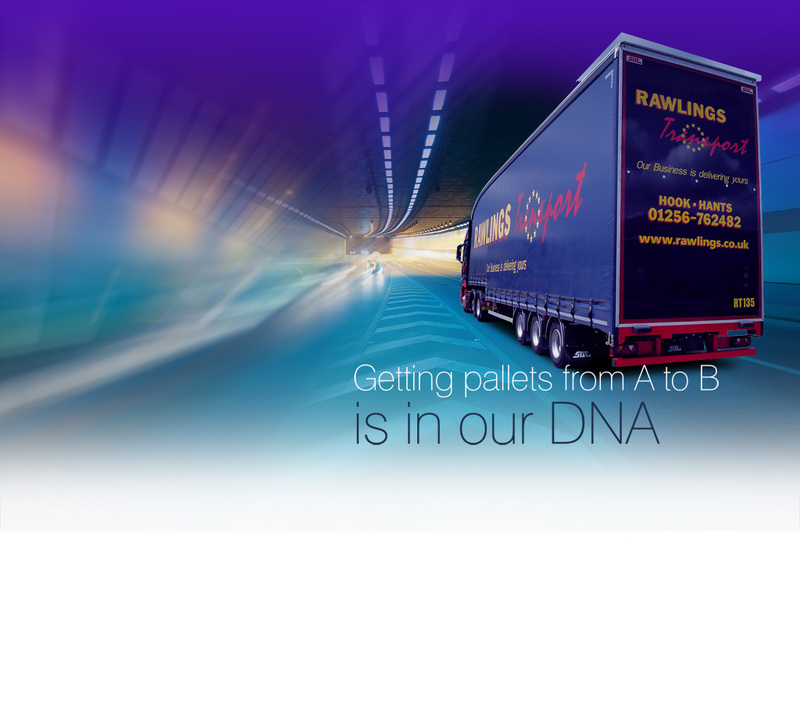 If you need a next day pallet delivery service then you need look no further than Rawlings Transport. 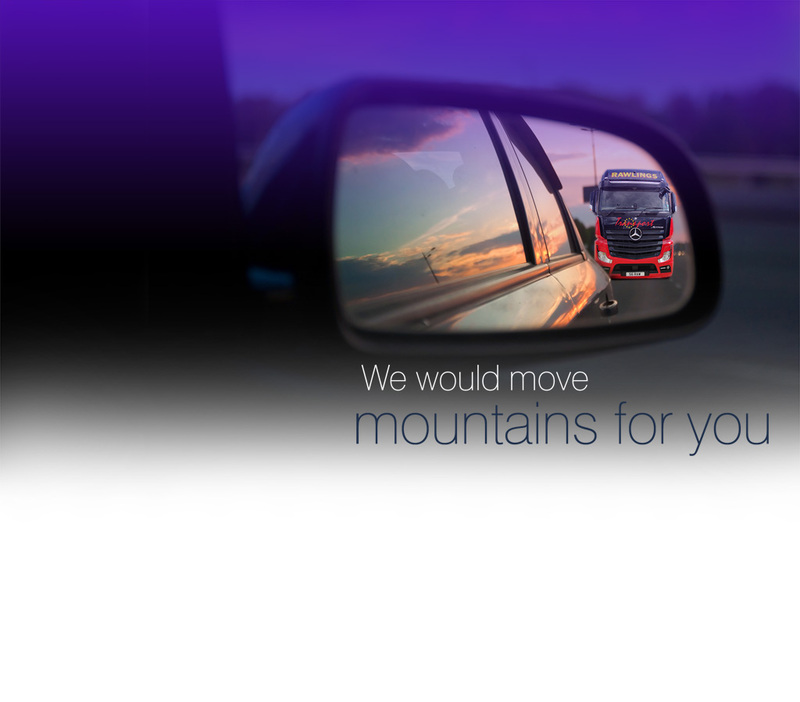 As one of the UK’s most reputable road haulage companies, we can accommodate your every request for pallet delivery services. With our hands-on and helpful staff, state of the art tracking equipment and specialist service, you’ll always have peace of mind that your goods are safe.